outward style reveal your inner beauty! 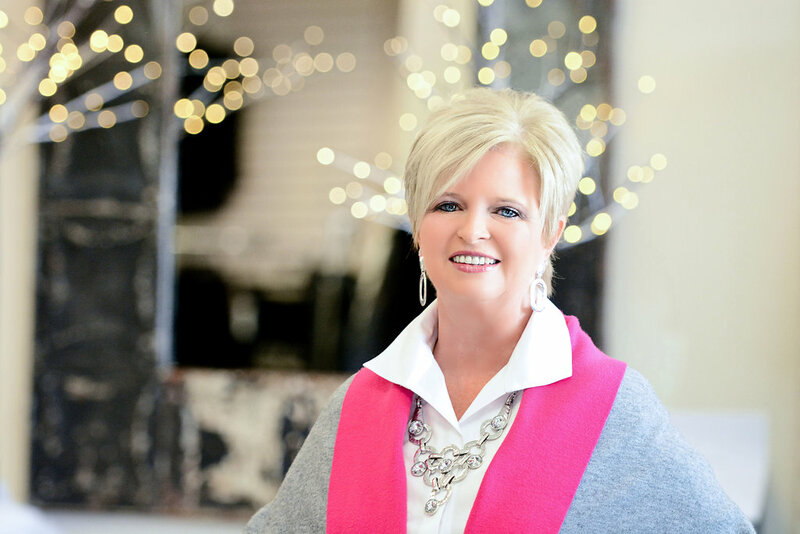 Whether she’s speaking at Professional or Corporate Events, a Church Women’s Conference, hosting a Girls Night Out Style Party, or One-On-One Personal Styling, Donna teaches you how to honor God by being Faithfully Fashionable in what you wear. She will help you discover your best colors, dress for your body type, accessorize for your frame size, and help you create a wardrobe of stylish and figure flattering clothing to fit your personality and lifestyle. Through her training and expertise, and with fun and excitement, she will inspire you to develop an outward style to reveal your inner beauty and love the woman in your mirror! Everyone who attends one of Donna’s events leaves knowing how to dress their very best in the most current fashions, and how to shine like a daughter of the King!